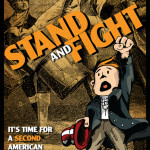 For those of us who love this country, these are far from the best of times. 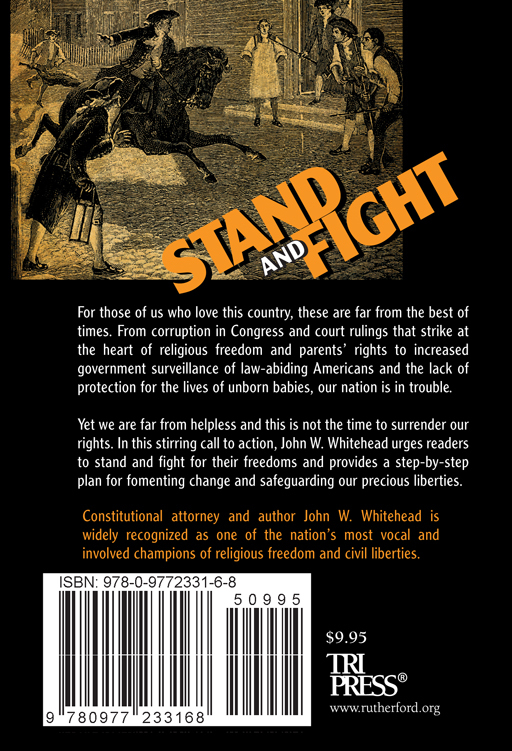 From corruption in Congress and court rulings that strike at the heart of religious freedom and parents’ rights to increased government surveillance of law-abiding Americans and the lack of protection for the lives of unborn babies, our nation is in trouble. 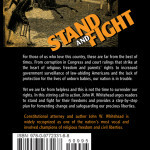 Yet we are far from helpless and this is not the time to surrender our rights. 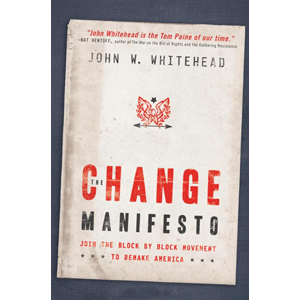 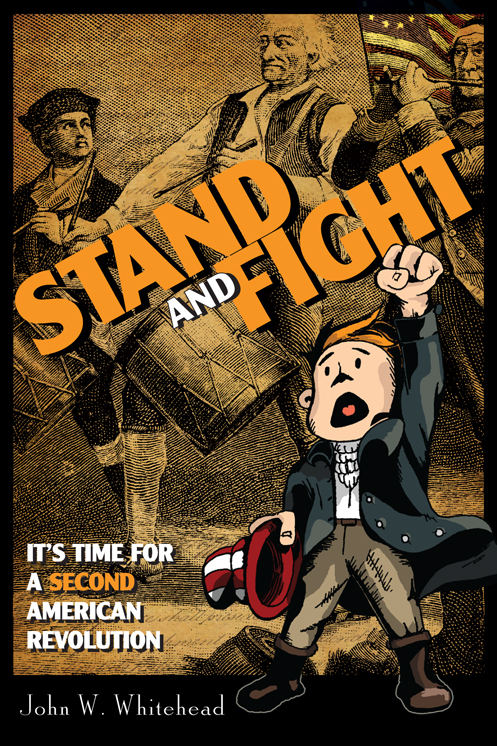 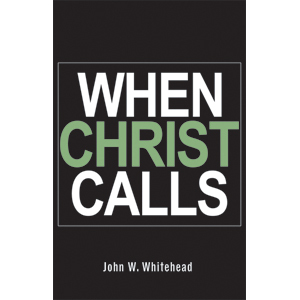 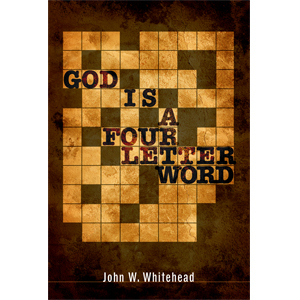 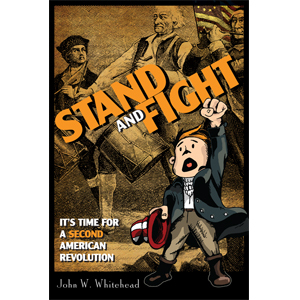 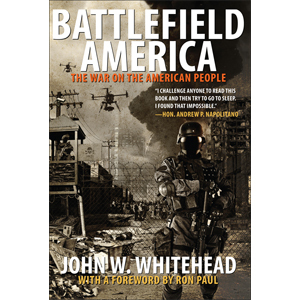 In this stirring call to action, John W. Whitehead urges readers to stand and fight for their freedoms and provides a step-by-step plan for fomenting change and safeguarding our precious liberties.